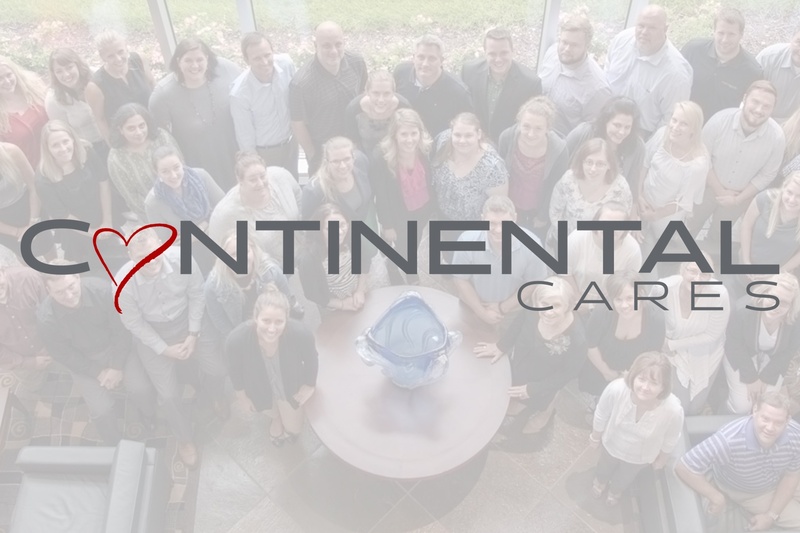 The Continental Cares committee was formed in spring of 2018 to identify charitable organizations that Continental could partner with as part of our charitable giving campaign. The committee conducted extensive research on a variety of organizations local to Wisconsin and nationally. The committee focused on finding charitable opportunities closely aligned with Continental’s core values, beliefs, and work ethic. We chose partners that would allow us to create a safe and inviting community for people to gather, the opportunity to volunteer and raise monetary donations. Upon completing the due diligence process, the committee selected the following three charitable organizations to partner with. Revitalize Milwaukee is a nonprofit organization with a mission to preserve affordable housing and revitalize vulnerable neighborhoods throughout Milwaukee and Waukesha counties. Revitalize helps stabilize neighborhoods through efforts targeted to help keep long term, existing homeowners in their homes. Most of the homeowners have lived within their homes for over 30 years and, over time, have experienced health and safety issues due to the disrepair of their homes and the inability to pay for local services. The repairs are performed at no cost to the homeowners by local volunteers, at their annual “Block Build” each May. During this time, a group of 500+ people come together to help a city block of qualified residents to make necessary repairs to the inside and outside of the homes and help with seasonal clean up. These repairs help the residents stay in their homes safely. Ronald McDonald House is a nonprofit organization with a mission to create, find, and support programs that directly improve the health and well-being of children and their families. They operate with a vision of a world where all children have access to medical care, and their families are supported and actively involved in their children’s care. RMHC has helped lessen the burden for more than 5.5 million families in 2016 through programs created to strengthen families during difficult times. RMHC provides vital resources and compassionate care to children and their families being served by leading hospitals worldwide. Core RMHC programs, such as Ronald McDonald Houses, Ronald McDonald Family Rooms, and Ronald McDonald Care Mobiles, provide access to health care and enable family-centered care. The care packages are designed to enhance the morale and well-being of Wisconsin troops serving overseas. We coordinate directly with the troop and send items specifically needed or desired. The care packages are organized in the fall and sent in December.